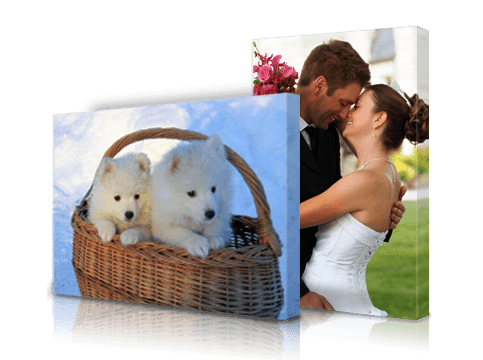 Turn your pictures into amazing stretched canvas prints. RoyalCanvas has extremely fast service, extra low prices, and the best customer service. Numerous Sizes We offer custom sizes too! Made in USA Canvas prints ship from Virginia. Reliable Quality No questions asked return policy. 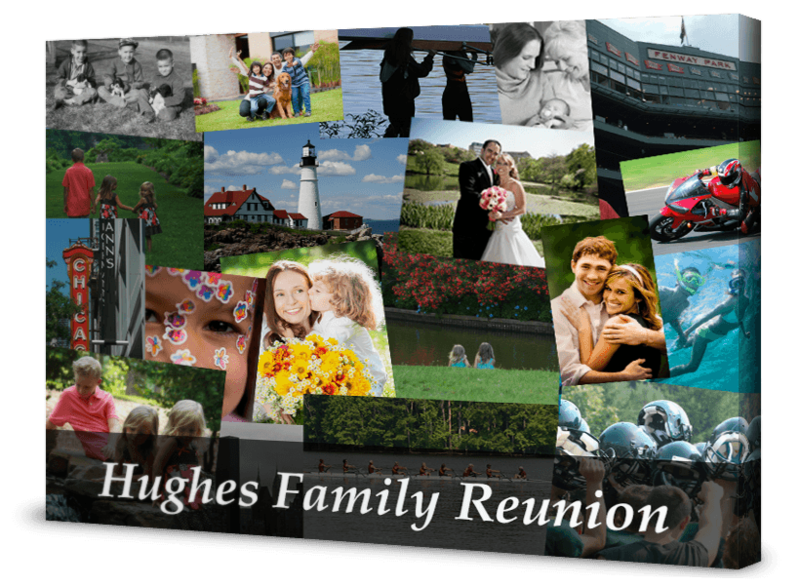 Create a custom collage for your stretched canvas print. Upload an unlimited number images to create your collage. Personalize with custom text. Choose your own text options to personalize your design. Make a motivational template. Customize a motivational or demotivational stretched canvas template. Custom frames available. Many frame styles for you to choose from. How will my picture look on canvas? What makes RoyalCanvas the best?